The mysterious "ping" sound reported last fall is being investigated again by the military, which in November sent a surveillance plane to the area. 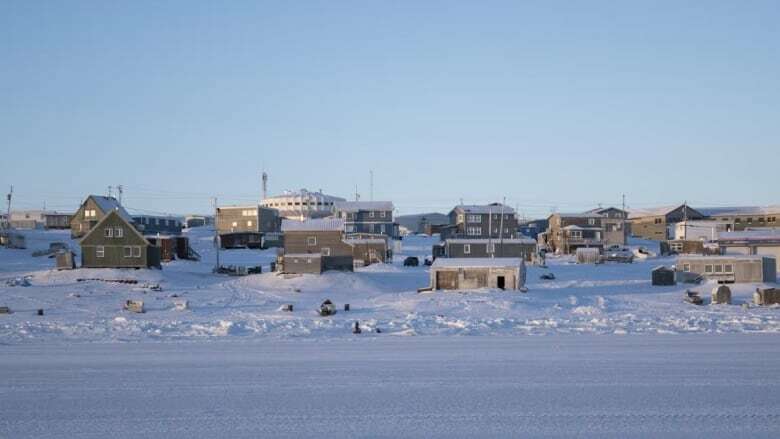 The saga of the mysterious "ping" noise in Igloolik is set to continue at the end of the month. The Canadian Armed Forces is sending two acoustic specialists to investigate the sound, which was first noticed last fall but has never been recorded. A spokesperson for Joint Task Force North confirmed that the specialists will not be visiting the actual area of Fury and Hecla Strait, but rather spending a week in Igloolik to gather information about the sound. Locals said the sound was scaring off wildlife in the rich hunting grounds of Fury and Hecla Strait, north of Igloolik. MLA Paul Quassa said he had noticed the lack of wildlife, but did not hear the sound himself on a trip to the area. "That passage is a migratory route for bowhead whales, and also bearded seals and ringed seals. There would be so many in that particular area," he told CBC News in November, recalling his own days of hunting there. There was no shortage of theories to explain it, from Greenpeace trying to protect marine mammals to mining operations to an underwater sonar array. None of those theories was borne out by further investigation. The Canadian Forces dispatched a CP-140 Aurora aircraft to Fury and Hecla Strait, but the crew did not detect any unexpected sounds with the equipment it used at the time. The search happening at the end of January will involve two acoustic specialists who will be deployed with a Canadian Rangers patrol. 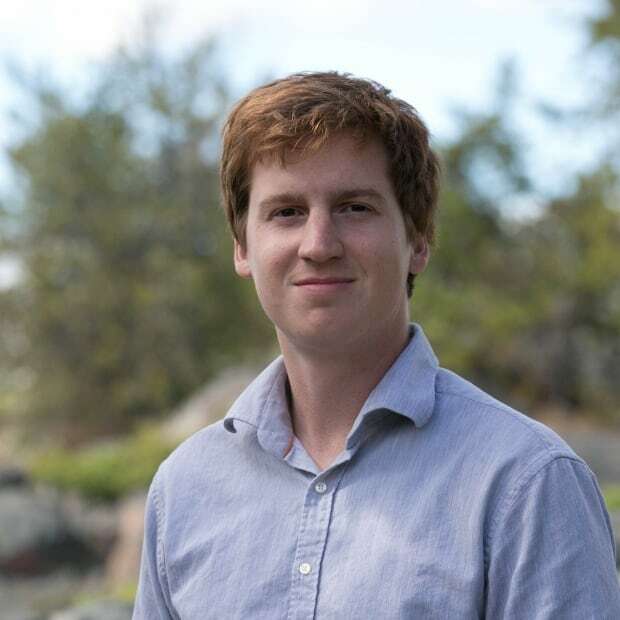 The spokesperson for Joint Task Force North said in an emailed statement to the CBC it is satisfied with the results of the earlier search, but that this is a good chance for their acoustic specialists to gain experience "operating in austere conditions in the High Arctic." They will first travel to Yellowknife to meet with a Canadian Rangers instructor. The statement also said the patrol will give the specialists an opportunity to gather first-hand accounts of the sound from locals in Igloolik.